Former Hartford Mayor Eddie Perez is saying Hartford should pay more than $1 million in legal fees incurred during his public corruption case. 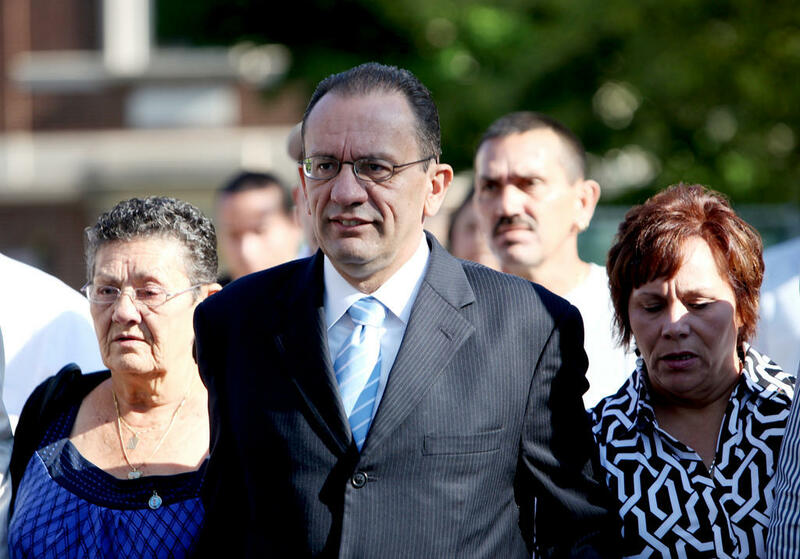 Former Hartford Mayor Eddie Perez pleaded guilty last year to two felony corruption charges related to his time in office. Now, Perez is trying to get the city of Hartford to pay his more than $1 million in legal bills. The former mayor pleaded guilty last summer to charges that he took a bribe from one contractor and extorted another while in charge of Connecticut's capital city. The plea came after years of court battles -- including initial convictions that were ultimately overturned by the Connecticut Supreme Court. But, as the state prepared to retry the mayor, Perez pleaded guilty. And now, he wants his money back. In a recent court complaint, Perez’s lawyer says his client is entitled to more than $1 million in legal fees. He argues state law shields public officials from damages and legal costs in certain lawsuits. “They’re, in my opinion, just trying anything,” said John Kennelly, an attorney and former city councilman in Hartford. Kennelly said the shield rule only applies to civil lawsuits and it’s written to protect public officials from monetary liability in cases involving things like a broken town sidewalk on which someone trips and falls. The mayor is shielded from lawsuits in those kinds of cases. Where the law doesn’t apply, Kennelly said, is to criminal convictions for things like bribery. In a separate pending case, the state has sued Perez to revoke or reduce his pension. While Perez’s attorney did not respond to a message, he argued in his court filing that the attack on the mayor’s pension was penalty enough. In an email, an attorney for the city says Hartford will “vigorously” fight the complaint and will continue to deny the former mayor’s claim. The president of the Springfield, Massachusetts, City Council says the council has been left out of the loop when it comes to contract negotiations for police officers. 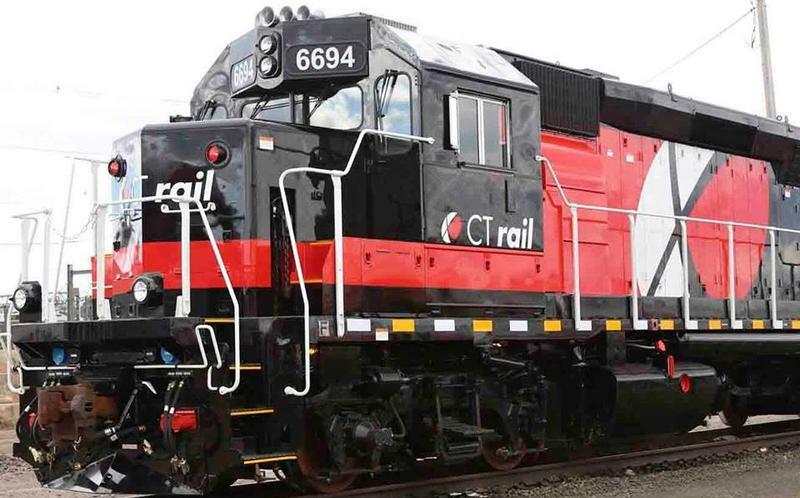 This week the new Hartford Line commuter rail will link Springfield, Massachusetts, to New Haven, Connecticut, and cities in between. For less than $16, commuters can catch more than 12 trains each day and travel speeds up to 110 miles an hour. Some families in New England who fled Puerto Rico after Hurricane Maria nine months ago are still using housing vouchers from FEMA to pay for hotels. The voucher program ends on June 30.